No One is Excluded. Awareness and Early Detection May Save You. Join us and see how you can help in the fight against Cancer. 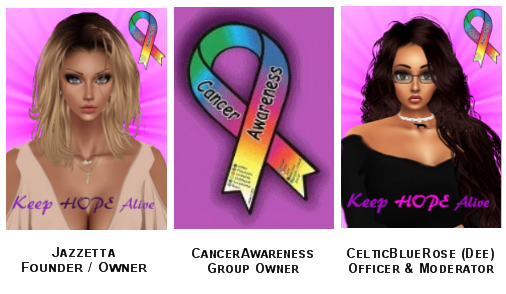 CancerAwareness celebrates the love from heart to heart. The love we share for those around us who care for us, support us, lend a helping hand are the true loves in our lives we celebrate and cherish. 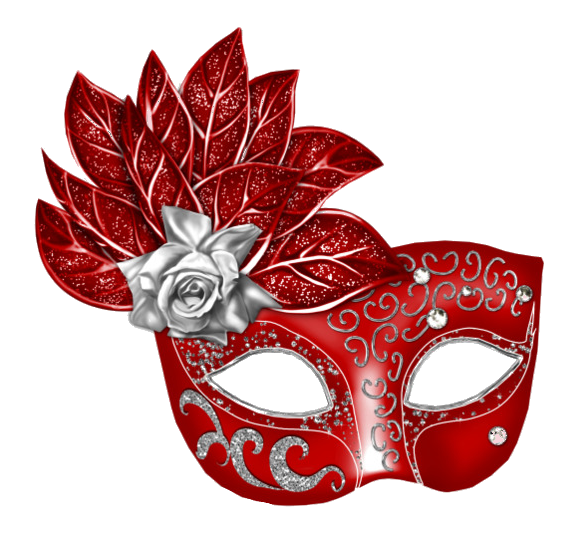 Let's hide our faces and show our hearts at this masquerade event. stbullwinkle: Great party tonight (Oct. 20th). I had a wonderful time with all you crazy people. CelticBlueRose: See Soap Box For Upcoming Event on Oct 20th! CelticBlueRose: Hello Lovely People! We are working on some changes both here and the website. KittenDrakkon45: I hope everyone is OK. Miss you all & fighting breast cancer and won't give up. MPEmperorKingMrPuffy: Big shout out to everyone!! HELLO!!! " " Hope all is well. Have a blessed Sunday!! CynKaye: YeaHOO!!! 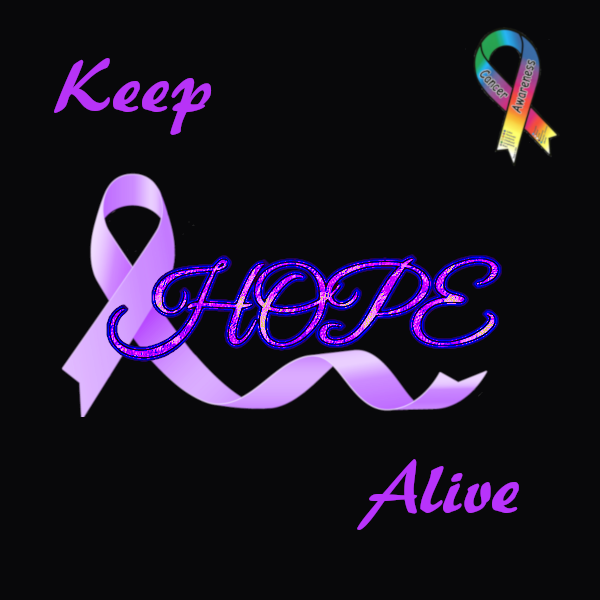 Fighting the True Fight.. Love all those that are fighting and those that passed on.